TL:DR With just over a third of the world’s total population having an account with Mark Zuckerberg’s social media Goliath, it makes sense that you optimize the platform for your online business. Optimizing your product feed for Facebook is just one of the things you can do to get the most out of the platform. Below I’ve run through exactly how you can do this. Recommended: How to Get Even 5x more from Remarketing on Facebook! Your product feed is a file (.xml, .txt, or excel) which contains information on the products which are sold by your business – it’s the way that your business communicates with Comparison Shopping Engines (CSE) in order to let them know what searches your products should come up in. Because your customers are checking any number of CSEs at all times of the day, in order to find the products they want at the most competitive price possible. Having your product feed on a CSE gives you the chance to show that your business offers the best value products. Whether it’s through a social media platform, video sharing network, or a pure internet search engine, each CSE have their own quirks and nuances. Facebook is no exception. Your catalog is place that houses the data relating to the products that your business wants to advertise on their CSE. Once you have your product catalog in place, you can then add your product feed to it and list your products on Facebook. 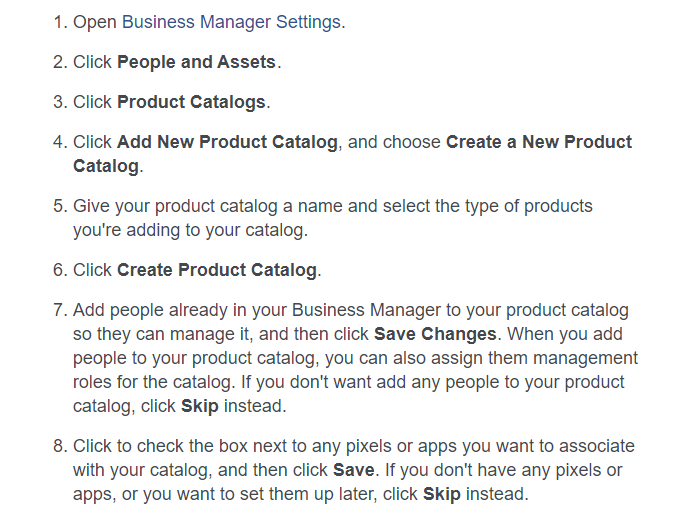 Condition: Your options are: "new", "refurbished", or "used"
Once you’ve done all this, you can upload a well-optimized product feed to your Facebook business page, by going into your catalog, selecting Add Product Feed and then inputting the data you have gathered. Optimizing your product feed for Facebook is just one facet of the ongoing battle of creating a web presence that’s in harmony with current SEO standards. You have to play the game in order to drive consistent traffic and revenue to your business. Getting your product feed on the largest social media platform on the planet is an absolute no-brainer. But just having it there is no good — you want people to actually find your products — and that’s why optimizing your product feed for Facebook is so important. So go away, put my tips into practice, and get your products in front of an audience of billions. Victoria Greene is a branding consultant and freelance writer. 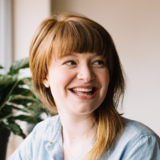 She loves all things ecommerce, and is specialist in the areas of social media and digital marketing. Big fan of purpose-driven content. You can read more of her work at her blog Victoria Ecommerce. Having your product feed on a CSE gives you the chance to show that your business offers the best value products.